We’re delighted to have our paws on 7 wonderfully wacky new KitKat flavours. So dare to be a little different, and check out our stupendous selection at Japan Centre. To celebrate Halloween, we’re hovering our all-seeing magnifying glass over the wicked world of Japan’s monsters! From froggy foes to skeletal scoundrels, Japan Centre’s got you covered. Sake is delicious with Japanese food, but it’s fantastic with all kinds of food. 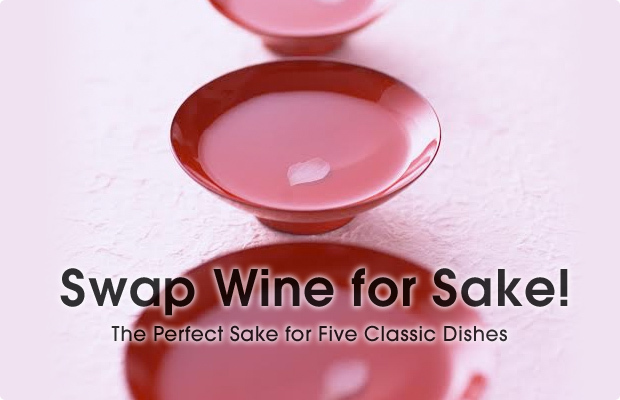 Find out which classic non-Japanese dishes are simply amazing with sake! Zoom into Japan! Every month, Japan Centre will be profiling locations around Japan, finding out what they’ve got to offer the hungry traveller. So come join us, and feast your eyes on some spectacular places! Picturesque, culturally rich and offering splendid culinary delights, Nagasaki is a charming gem on the southern island of Kyushu. Everyone likes a short cut or trick to get out of a critical cooking jam. In Japan, these are called urawaza! Read on for Japan Centre‘s handy guide on some of the neatest secrets you could ever need to use in Japanese cooking!